Finishing in sixth place was JR Moseley, seventh to Zach Leonhardi, an eighth place to J C Wilson, a ninth place to Mark Dodson and tenth to Russell Flynn. 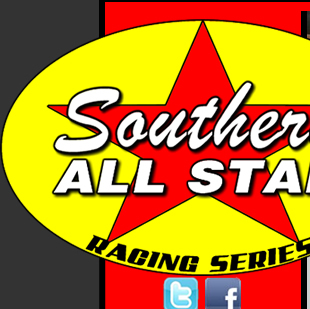 RACE TIDBITS: Southern All Stars presented the champion Jay Scott along with runner up Mark Dodson, trophies, jackets and products certificates for the 2018 and welcomed new racers into the series championship run with JR Moseley, Zach Leonhardi, Andrew Littleton, David Breazeale, Billy Franklin, and Austin Arnold. Baggett Sponsors Rocket Chassis/Jay Dickens/Montgomery Farms/Flora RTC Recovery/Bo Satellite Service & Advanced Logistics.